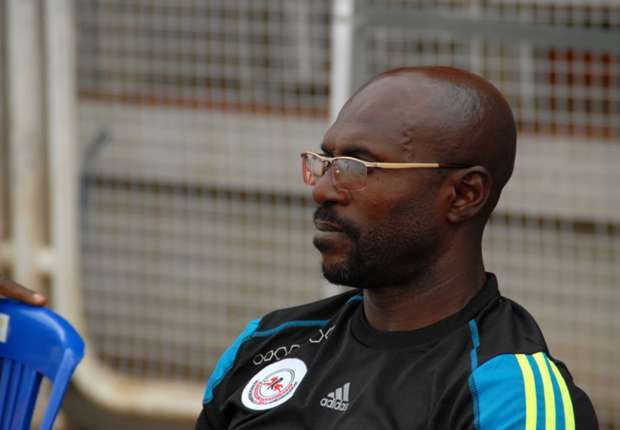 Coach of Nigeria champions-in-waiting Imama Amakapabo has insisted he will only celebrate after next Sunday’s home game against El Kanemi. Rangers have 60 points from 35 matches and need only a point against El Kanemi toend a 32-year wait for a major trophy. Skipper Okey Odita credited God for his team’s splendid run this season. “It has been God, He has been awesome and I return all the glory to Him,” said the experienced central defender. The Rangers coach said Sunday’s 2-1 win at Ikorodu United was won and lost in the first 45 minutes. “We wrapped it up in the first half,” he said. “I predicted that and luckily we did that. Ikorodu United Dutch coach Theo De Jongalso agreed the match was decided in the first period. “We gave it away in the first half. We were bad in first half, we were not ourselves, maybe nervous,” he said. On the basis of the first half, they deserved to win. “But in the second half, we recovered very well but we only scored a goal.